Looking for that perfect and long lasting singlet for formal or traditional wears? 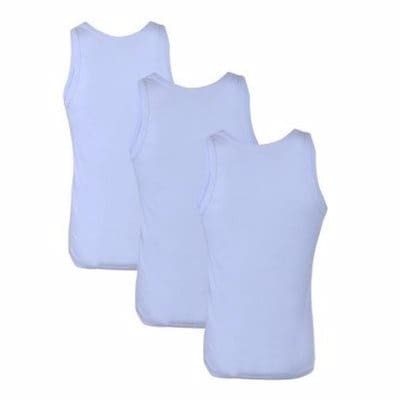 The 3 in 1 Lux singlets is the best for you. Absorbs sweats easily. 100% Cotton.